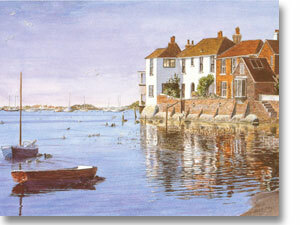 Welcome to our web site which illustrates the work of Sussex artist David Holden. It is designed to provide you with all the information you need about the services on offer at his on-line gallery. The gallery has a wide selection of David’s signed, numbered and open prints which you can see displayed on this web site. Please note that all prices are inclusive of P&P to a UK address and are for the print only. They are not sold mounted or framed as the risk of damage in transit is too great. 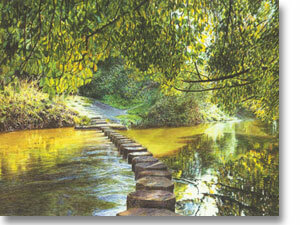 There is also an expanding range of high quality greetings cards which can be purchased by mail order. We extend a warm invitation to visit our site if you are browsing for quality and affordable art.